Abimbola "Abel" Osundairo won the Chicago Golden Gloves by technical knockout in the first round. One of the brothers who allegedly assisted Jussie Smollett in an allegedly staged hate crime in January is now the champion of the Chicago Golden Gloves boxing tournament. The match took place at Cicero Stadium, where Abimbola “Abel” Osundairo was victorious, winning the bout by technical knockout. According to the Chicago Tribune, the division won carries a 178-pound weight limit and an age range of 21 to 35 for the participants. To get to the final match, Osundairo won his previous semifinal fight by unanimous decision. Osundairo told journalist Stephanie Wash that he participates in the sport just for fun and has a five day a week training schedule. Osundairo and his bother Olabinjo were at the center of the Smollett controversy and were said to have been paid $3,500 to assist in an orchestrated attack that would appear to be homophobic and racially-charged. During the investigation, both brothers were seen on security footage at a local hardware store purchasing items that appeared to have been used in the attack. 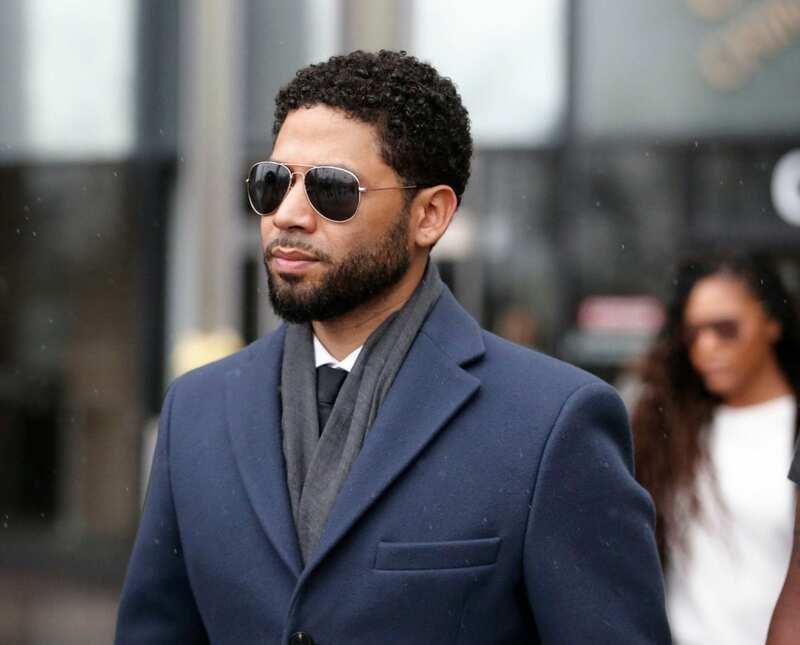 Smollett was charged with 16 counts of disorderly conduct for alleged falsification of a police report. Police believed the Smollett and the Osundaio brothers planned the attack together. In March, the State’s Attorney Kim Foxx’s office dropped the charges against the Empire actor, much to the dismay of many city officials and police officers. With the charges dropped, Smollett is still facing a civil suit from the City of Chicago for the $130,000 the previous case cost the city. The amount was originally requested via letter, but the actor and his team refused.